Today, it’s my daughter’s birthday. 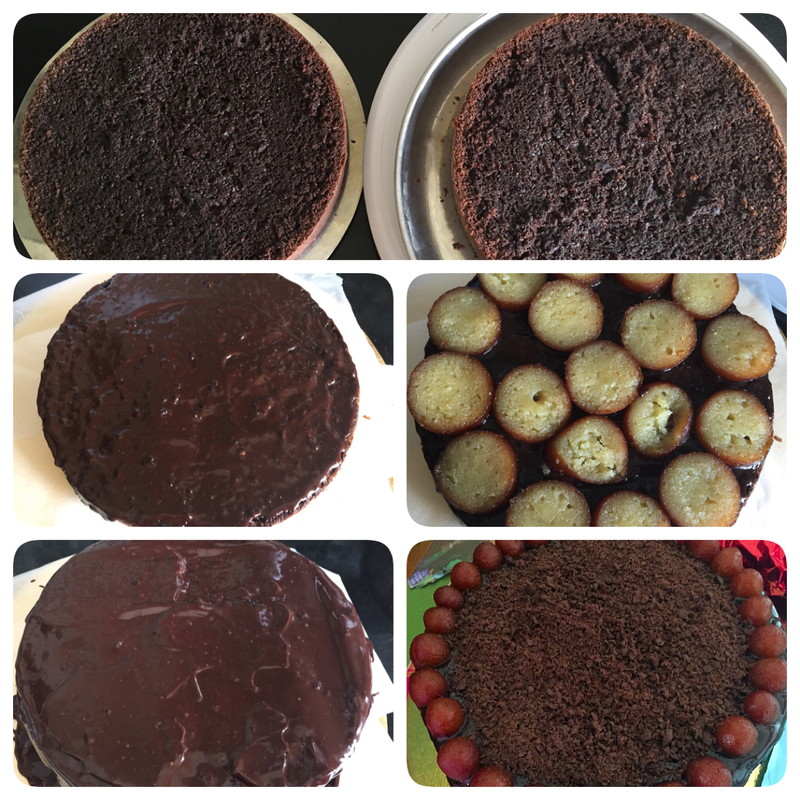 She is turning 14:) She wanted me to make a chocolate cake with chocolate frosting. 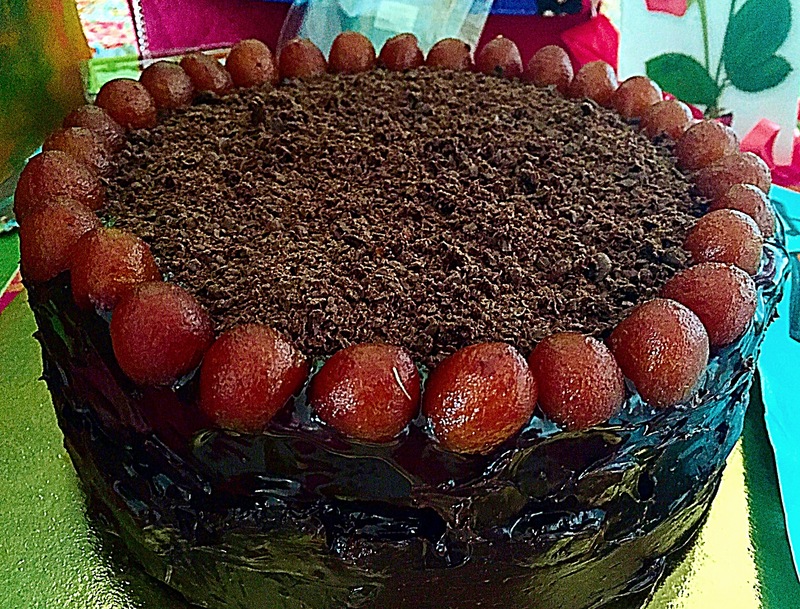 Since she is very fond of gulab jamuns, I thought of making Chocolate Gulab Jamun Cake. I was looking for an eggless chocolate cake recipe. 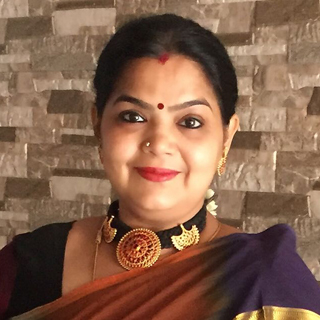 I found Priya’s recipe ( she blogs@priyakitchenette.com), Eggless Chocolate Coffee Cake to be very interesting and easy to follow. Grease and dust an eight inches round cake pan and keep it ready. Sift the flour, cocoa powder, baking powder and baking soda together and keep it aside. Add powdered sugar and yogurt in a mixing bowl and beat well. Add the oil, milk and vanilla essence and beat well again. till the batter becomes smooth and gets dropping consistency. Pour the batter into the greased and dusted pan and bake in the preheated oven for 60 mins ( or till such time that when a tooth pick is inserted, it should come out clean). Add the chocolate compound ( or chocolate chips) in a bowl. 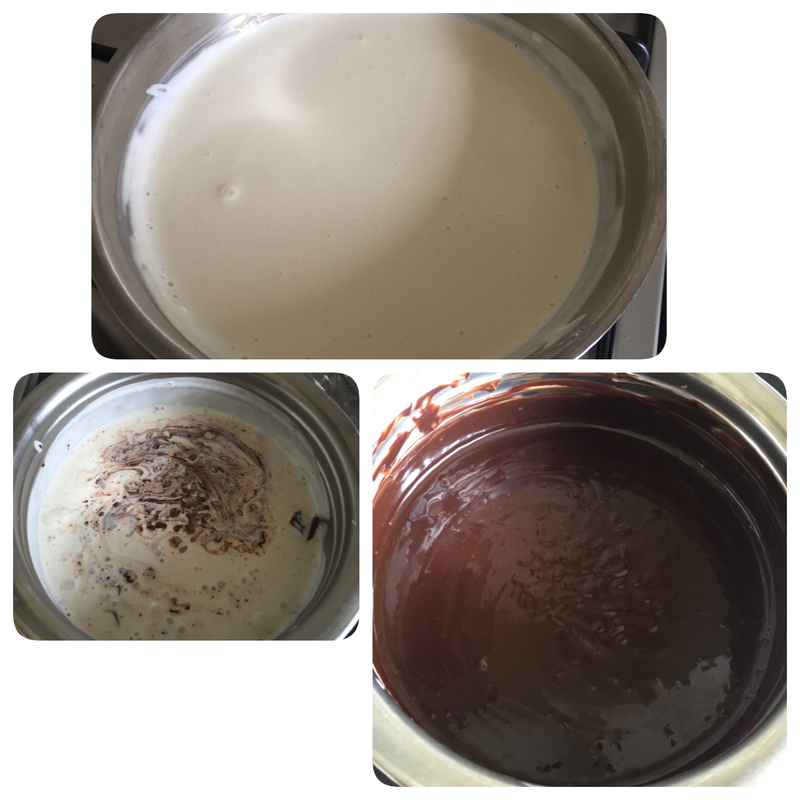 Heat the cream in a heavy bottomed PAN on a medium flame till it just starts to bubble up. 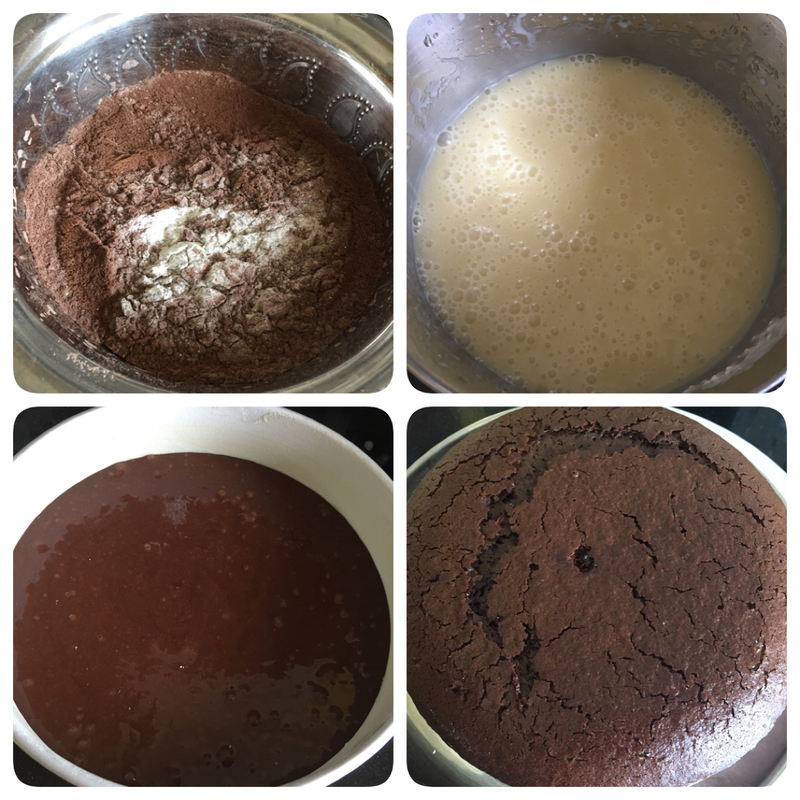 Pour the hot cream into the chocolate and mix well till it becomes very smooth and silky. Let it cool down for sometime( 10-15 mins). Slice the big Gulab jamuns. Cut the mini Gulab jamuns into 2. Once the cake cools down completely, cut a thin layer of cake from the top to make it even and smooth and cut the cake into half. 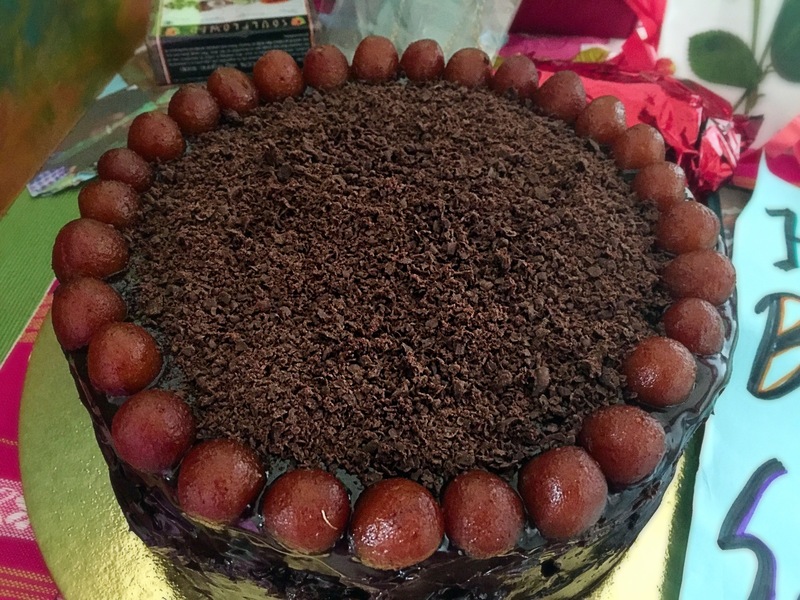 On one half, spread some sugar syru ( of the Gulab jamun) and spread a thick layer of the chocolate ganache. 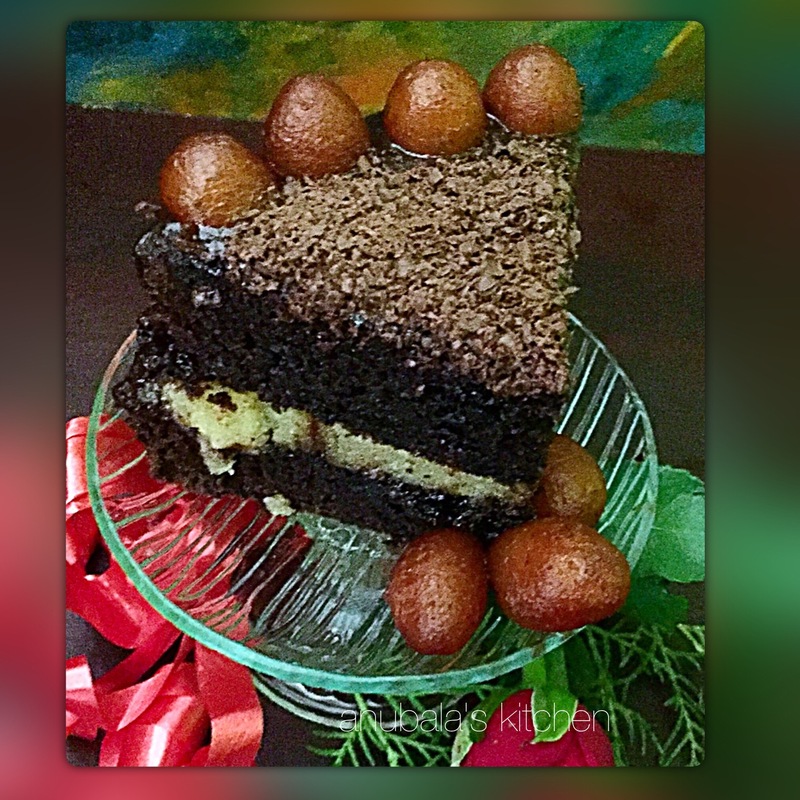 Arrange the sliced Gulab jamuns ( big ones) and cover it with the other half of the cake. Again spread some sugar syrup and cover the entire cake( frosting) with the chocolate ganache. Keep it in the fridge for some time to let it set. Take it out and smoothen the frosting with a spatula. Arrange the mini Gulab jamuns and sprinkle the chocolate shavings generously. Thank you gor trying my recipe. Love the cake! It looks yummy!